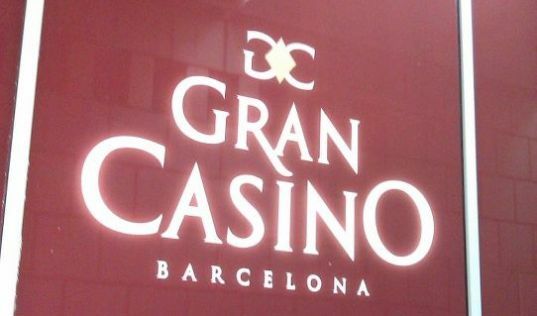 Magistral Ciutat de Barcelona – Casino de Barcelona 2013 will take place from 25-31st October at the Gran Casino of Barcelona (Marina Avenue, 19-21). 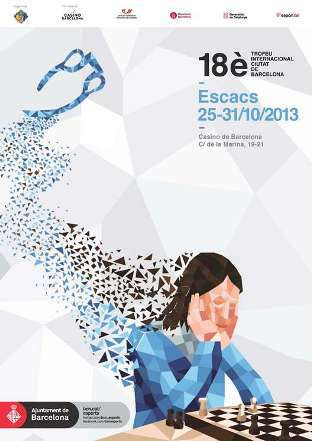 The tournament is organized by the Catalonian Chess Federation and sponsored by the Casino of Barcelona (Group Peralada), Barcelona City Hall and and the Autonomous Government of Catalonia. The tournament is included in the ACP Tour and reaches FIDE category 14, which makes it the strongest tournament in Catalonia, and one of the strongest in Spain. Grandmasters Ftacnik and Shankland will offer public lectures on Thursday, October 24, in EDAMI (Str. Francesc Giner, 42. Barri de Gràcia. 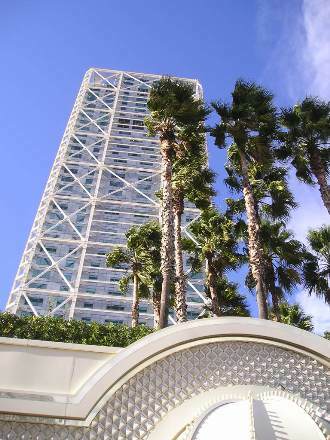 Barcelona) and Societat Coral Colon Sabadell (Onze de Setembre Avenue, 125. Sabadell), respectively, at 7 p.m. Free entry for everyone.